Over the next several weeks we will be viewing portions of the video series, A Man Named Martin: The Movement. 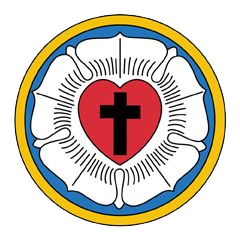 This segment in the A Man Named Martin series shares the history of the Reformation after the death of Luther. This class is led by Rick Page in Nain, Room 118.